My name is Mark Walker and the purpose of this site is to share information and hopefully challenge a few ideas about educational leadership and school improvement. I’m the director of Learning Inquiries Pty Ltd and was a teacher for over 42 years and principal of a school for 20 years or more of those years. During that time I worked in a range of public schools all over Melbourne and taught classes from prep to year 6. I was also a district literacy coordinator and served on regional and statewide committees such as the Board of Studies Middle Years Project and the E5 instructional Project. 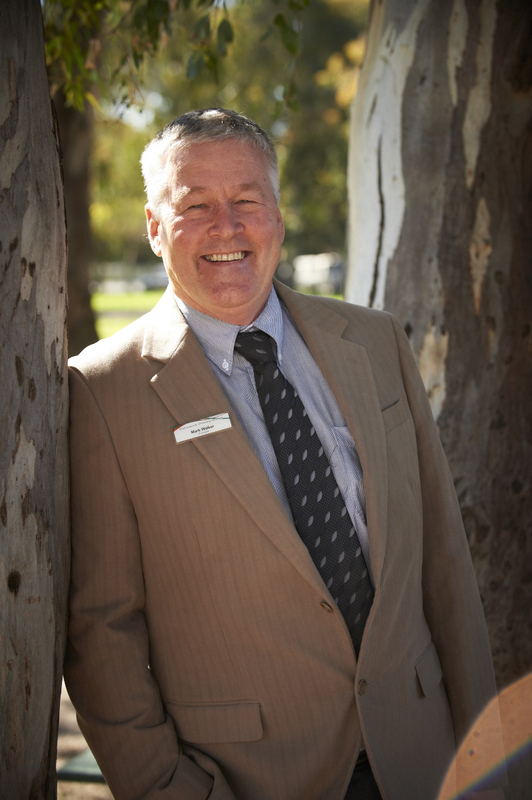 I completed my first teaching course at Melbourne State College in 1977 and a Bachelor of Education at Phillip Institute of Technology in 1985. In 1991 I completed a Graduate diploma of Education Administration in 1995 and in the same year received accreditation by the Department of Education in Victoria as a Principal. In 1998 I was certified as an Associate Fellow of the Australian Principal’s Centre. In 2005 I was a recipient of the High Performing Principals Award and received a study grant from the Victorian Principals Association to attend the National Association of Elementary School Principals [NAESP] convention in Texas and complete a paper on instructional leadership. In 2009 I presented at the 9th International Confederation of Principals in Singapore and in 2010 completed a Masters of School Leadership at Monash University. From 2008 to 2014 I attended a number of leadership institutes at Harvard University and was invited to present at the Data Wise Institute in 2013. Over the years I have presented numerous workshops at local, national and international conferences. As Director of Learning Inquiries Pty Ltd I am now working with various schools around Melbourne. Neil, I’m sure you will enjoy our milder winters in Nowra. Would like to help just let me know what your after.